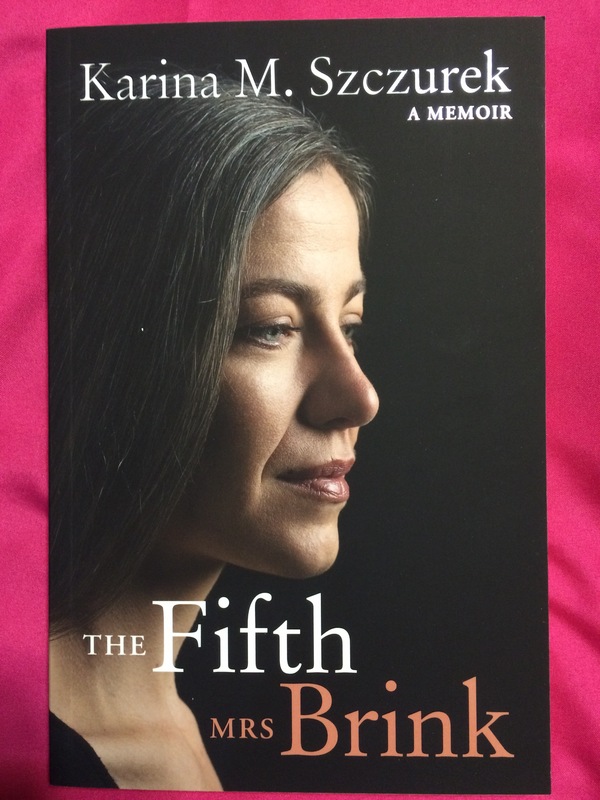 The Fifth Mrs Brink is a memoir of grief, love, life and loss. Karina Szczurek’s story begins with diary entries immediately after the death of her husband André P Brink. The grief is raw, taking its toll on her physically and emotionally. The memoir is a searingly honest account of life before André, during her marriage and after his death. The love which they shared is something many of us dream of. I would not have guessed that André had such a soft and caring side. His immediate search for Rudolf the Bear in the wee hours of the morning brought tears to my eyes. His caring for Karina during bouts of pain, a testament to a love that ran deep. This entry was posted in Uncategorized on September 18, 2017 by Karina.